Have you ever imaged what will you do if your USB drive that stores important data gets formatted due to imprudent operation? Common belief thinks there is no way to recover files from formatted USB drive once data gets deleted or formatted. 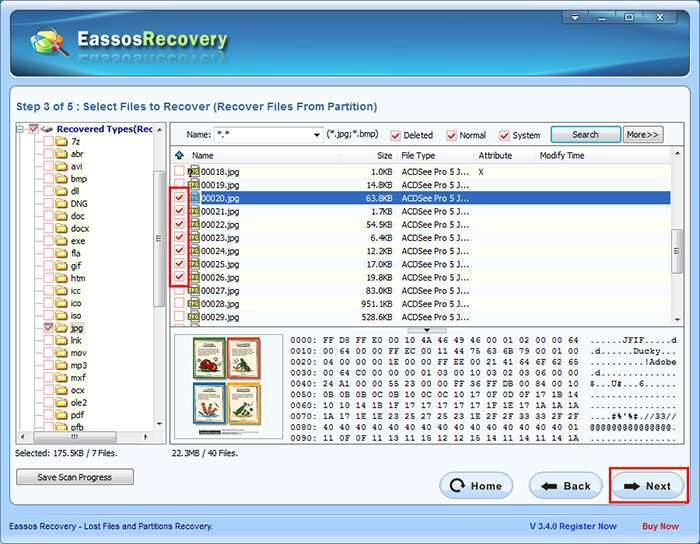 However, the fact is that you have almost 99% chances to recover lost files from USB drive as long as you finish reading this article. 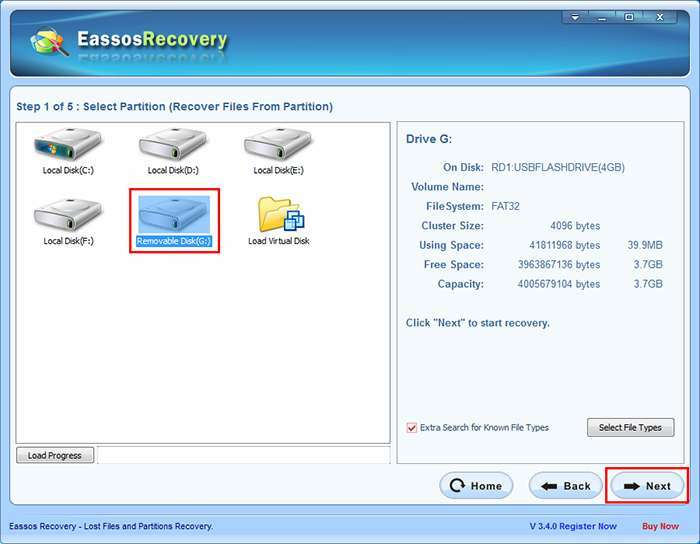 How to recover files from formatted USB drive? 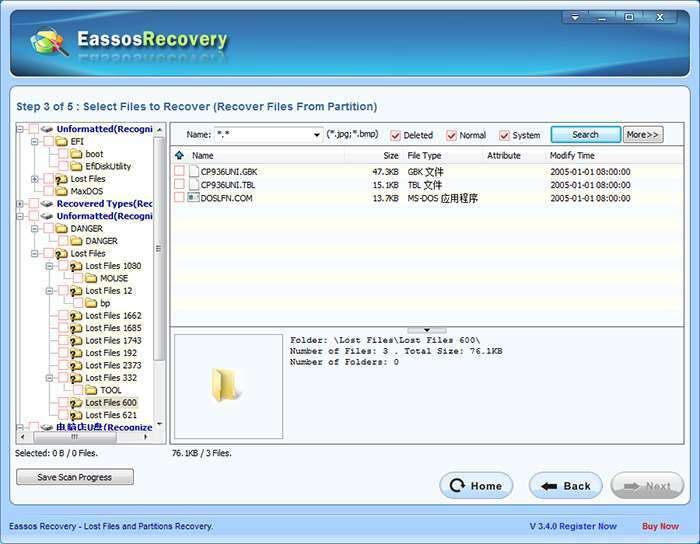 It’s advisable to use Eassos Recovery to recover files from formatted USB drive, which is the most effective and direct solution. 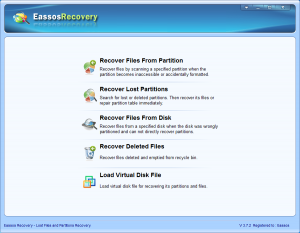 With Eassos Recovery you can recover USB files deleted, formatted or lost due to various reasons provided that lost files are not overwritten, thus you should stop using the USB drive immediately after data gets lost. Step 2: Select the formatted USB drive and click “Next”. 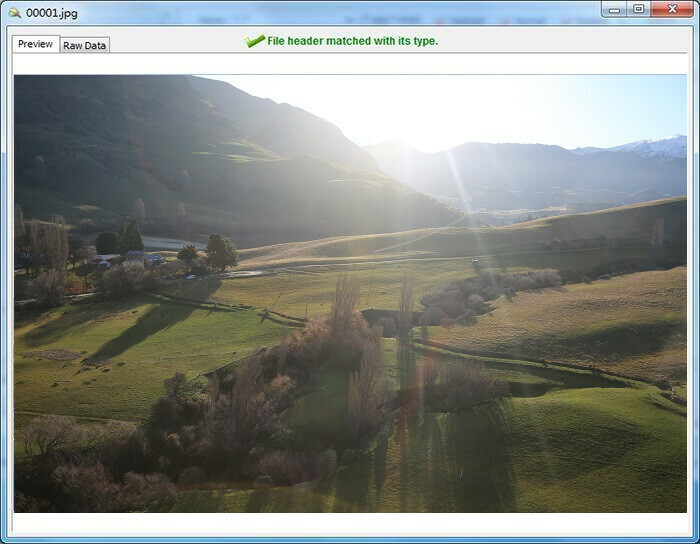 The following picture shows the preview of a jpg file. 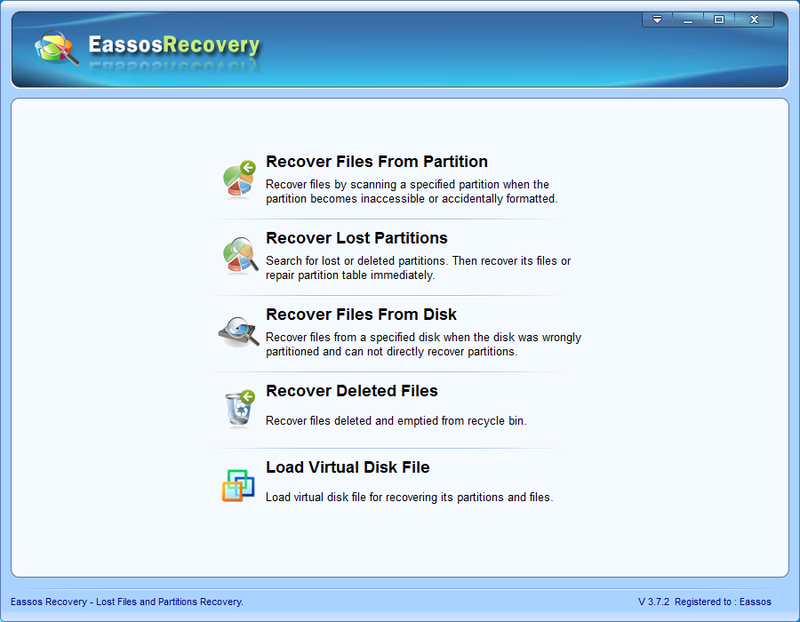 This entry was posted in Data Recovery and tagged data recovery software, formatted USB drive recovery by EASSOS. Bookmark the permalink.